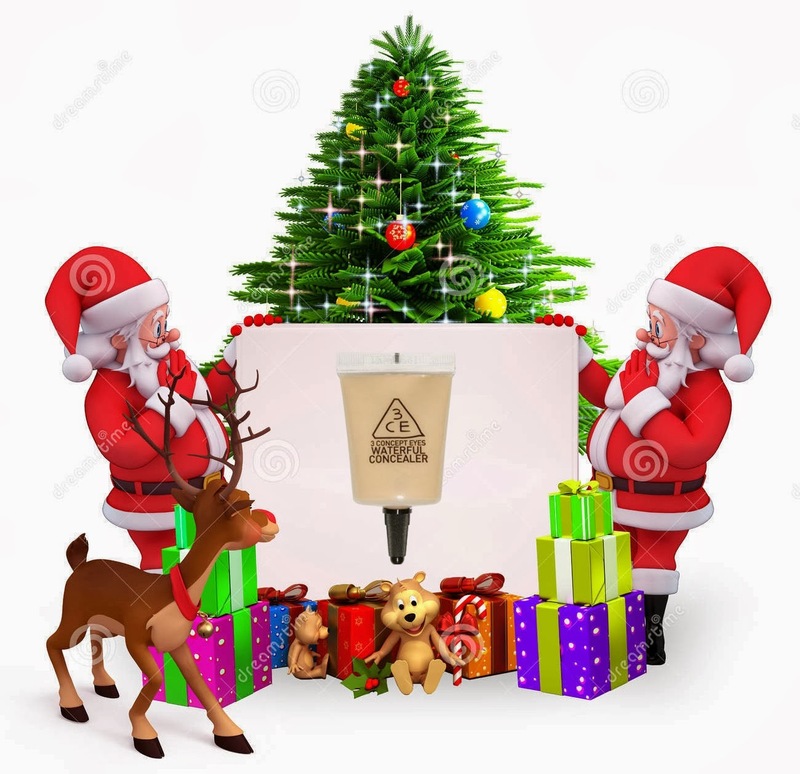 Christmas is around the corner! I am sooo excited! I mean, who doesn't love Christmas; the smell of roasting turkey, pretty festive decorations, cheery Christmas music.. Even though we can't have a White Christmas in Malaysia, we still get to enjoy pretty setups in malls, awesome Christmas sales and beautifully wrapped presents! Log on to the Hermo website and you will see a whole range of deals for you to choose from and many many Christmas campaigns. If you're ever stuck and do not know what to gift your girl friends, this is the best way to go about it! A gift card ranging from RM50-200 that allows your best friend to shop at Hermo. Send it to their emails from your Hermo account, and the card never expires! 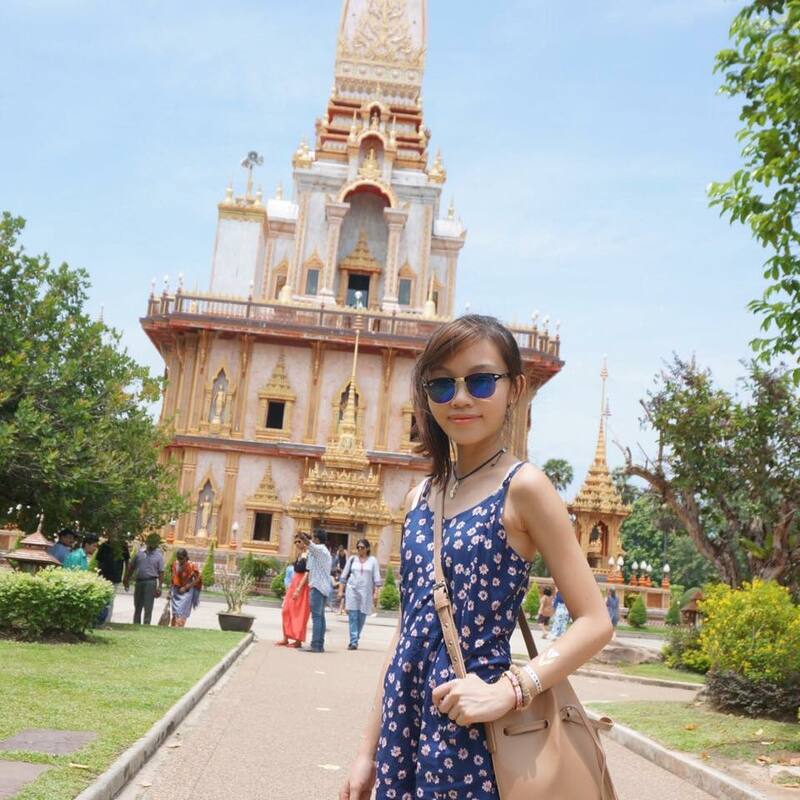 How great is that? 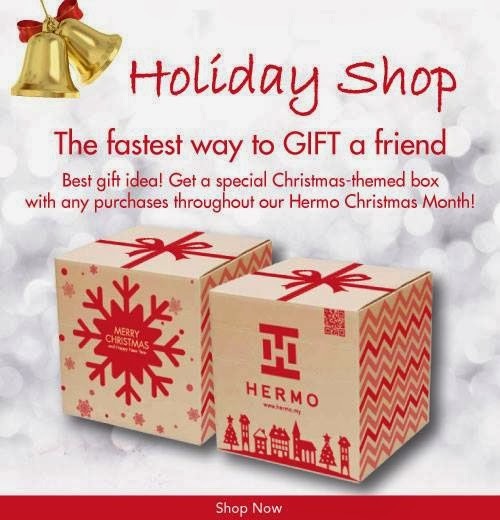 Did I mention that Hermo will package your parcels in special edition boxes during this Hermo Christmas Month? So festive, I loike! 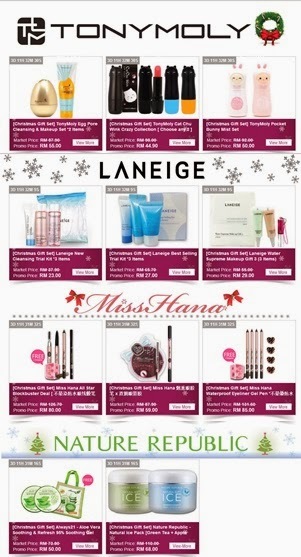 Brands like Laneige, Beauty Republic, Skinfood, Too Cool for School and Biotherm are on 25-70% discount! If you think a gift set is too elaborate, just one item from the Stocking Stuffer sale can make your loved one very happy too! Just log in to Hermo daily and take your spin on the wheel-of-fortune to win prizes daily! I look forward to spinning it everyday but so far all I've gotten is 20 free credits XD Not complaining though, the credit can be used in exchange for discounts in the future, yay! Spin the wheel everyday until 26 December and who knows, you might be one of the daily winners of the RM50 mystery gift! Well, I've never seen this before and this option is so cool! Just select what you wanna buy, fill in the request form to ask your other half and the bill will be sent to them. *evil laugh* Actually it's not that mean... It's a way to help your boyfriend save time from buying you Christmas presents, he'll thank you for it! /puppy dog eyes for boyfie. Hermo, together with Bloop, is giving you a chance to win these prizes from Bloop worth RM350! Just like Bloop and Hermo's fanpage, choose a Christmas e-Card and share it to Facebook & tag your friend! This year, I hope with all my heart that you can give me the best ending to an amazing year. 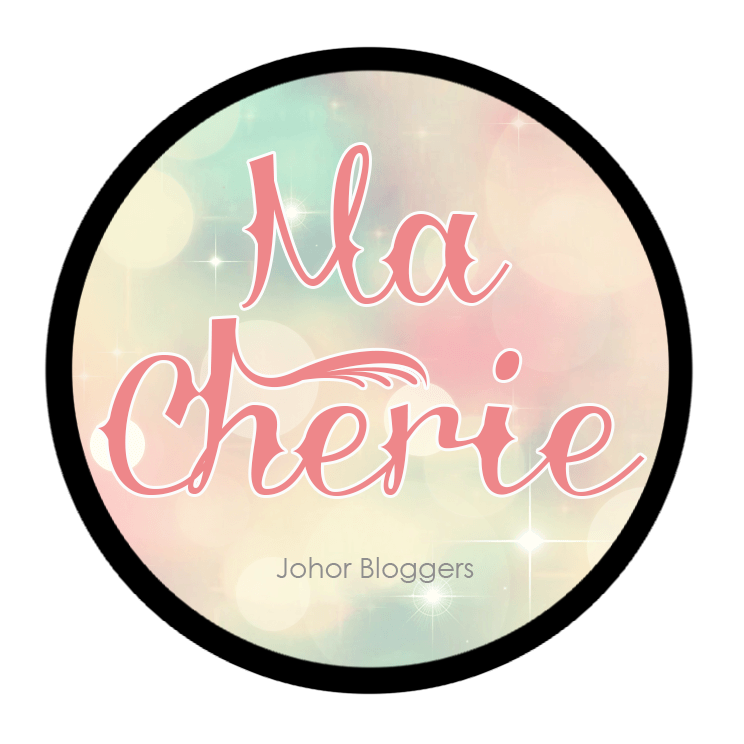 Receiving a gift from you will not only brighten my Christmas, it will also be a form of motivation to continue blogging, to be a nice person and give back to the world at large. So here's what I wished for.. So Santa, will you make my wishes come true? Pretty please with a cherry and chocolate drizzles on top! UPDATES : Thank you Hermo for granting my wishlist! You can read about more about my wish come true HERE! 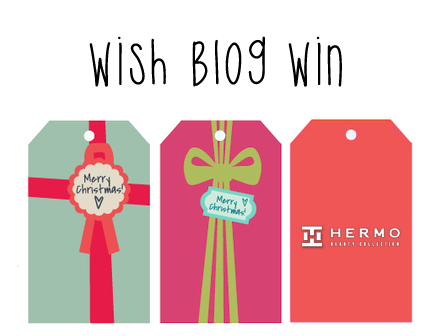 Butterfly bloggers, here's a chance for you to make a wish with Santa Hermo too! 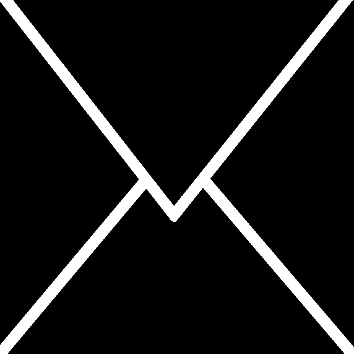 Just browse hermo.com.my and make a wishlist worth up to RM80 on any products you set your eyes on. It can be one, or a combination of products. Then, link the product page to your post. 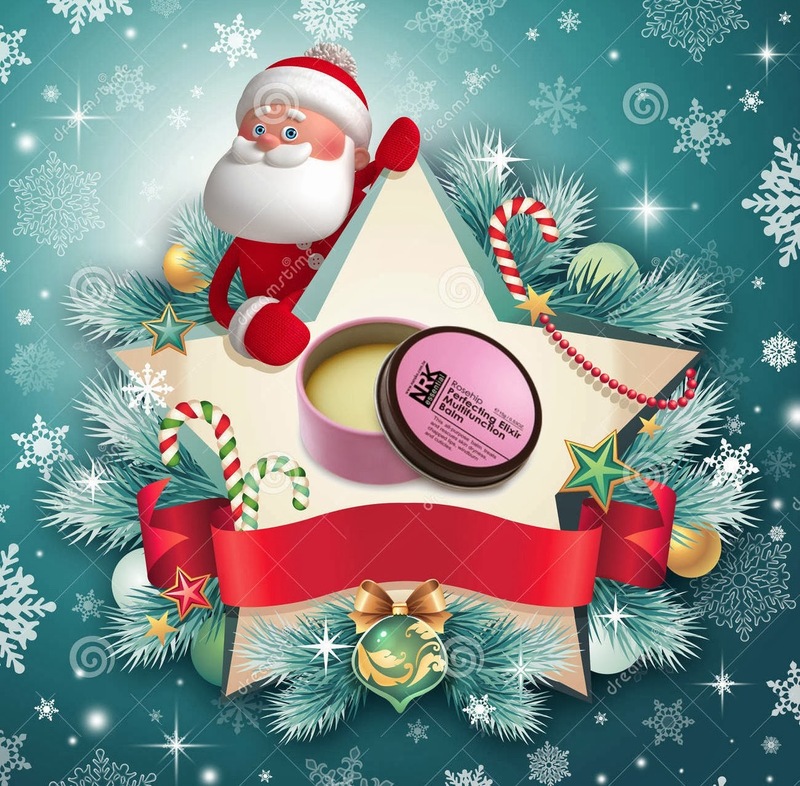 Who knows, you might catch Santa Hermo's attention and he'll grant your wishes this Christmas! This is a project by Hermo in collaboration with The Butterfly Project Malaysia. I am so ready for Christmas with Hermo!